Other than electronics, members also purchased millions of toys, beauty care, computer accessories, apparel, and kitchen products. Since it’s back-to-school season, buyers also stocked up on school supplies and household essentials, taking advantage of the convenience of buying online with low shipping rates. After all, Amazon Prime members enjoy same-day delivery and free shipping on millions of products. Prime Day also put the spotlight on small and medium-sized businesses that sell on Amazon’s platform. During the event, total sales from these businesses surpassed $1 billion, which reportedly exceeded sellers’ expectations. 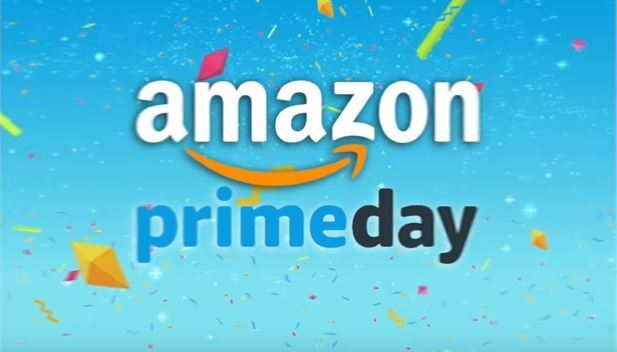 Despite its successful run, Prime Day actually began with a glitch that prevented customers from checking out their purchases during the first few hours of the sale. Amazon recognized the problem but skirted disclosing the reason for it. Others pointed out that it was probably due to the unusually heavy traffic on Amazon’s site as the sale began. July is considered a slow month for retail, but with Prime Day, Amazon upped the ante and spurred shopping activity. Taking advantage of the bargain hunting hype, some of the larger retailers, like Walmart, eBay, and Macy’s, also ran their own sales campaigns and offered a few bargains online. Target, for instance, had a couple of promotions on July 17, which generated this year’s highest single-day traffic and sale on its website, Target.com. The retailer even took a jab at Amazon Prime’s $119-membership fee, saying that buyers don’t have to pay to enjoy the site’s deals. With the upcoming holiday season, large retailers are bracing themselves for faster sales growth as more buyers turn to online shopping for convenience and experience. Until other retailers catch up with the online giant, Amazon will likely break its Prime Day 2018 record.